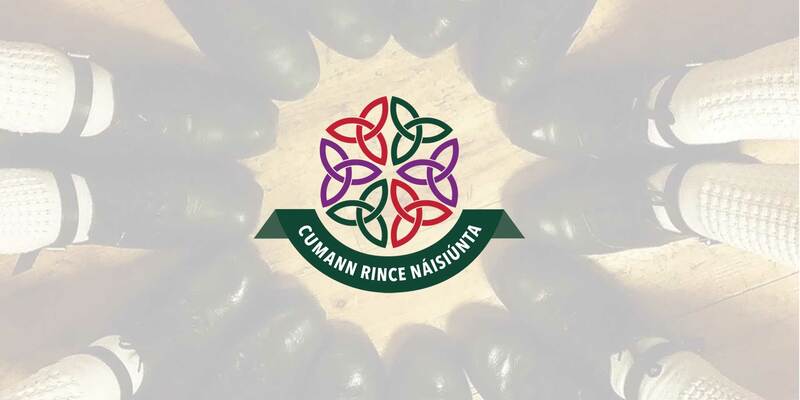 Cumann Rince Náisiúnta (CRN) was founded in 1982 by the late great Ita Cadwell along with 11 other teachers. They believed that all teachers should be protected and that all dancers should be afforded the right to dance. 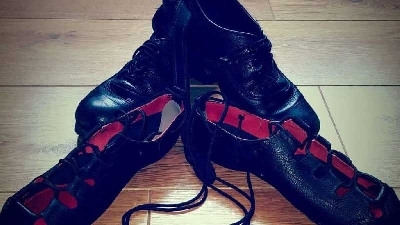 Since its formation CRN has encouraged an open platform for all dancers and provides an organisation that gives a voice to young teachers, most importantly it provides a stage where every dancer can perform in a competitive but friendly environment. CRN is governed by an Executive Committee who are elected by our members to uphold our Constitution. All our Feile and Feiseanna are run under our Rules of Competition. Ita Cadwell had a vision of an organisation that would grow worldwide, an organisation that would promote an open platform to all dancers in the hope that this organisation, while encouraging choreography of new work, would still maintain our traditions. This is now being realised. CRN has expanded thoughout Ireland and is now quite a force to be reckoned with throughout the World, with teachers and adjudicators based in England, Scotland, Wales, Holland, Belgium, USA and Australia. 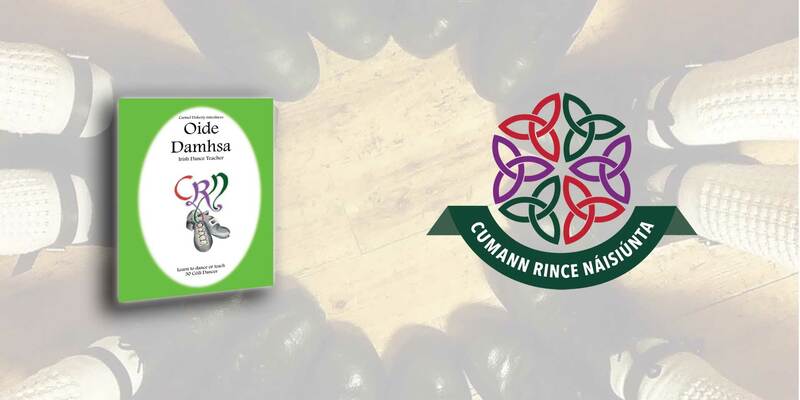 CRN hold Irish dance teacher education programmes across the world and examinations are held annually in several locations. Find a CRN registered school in your area? 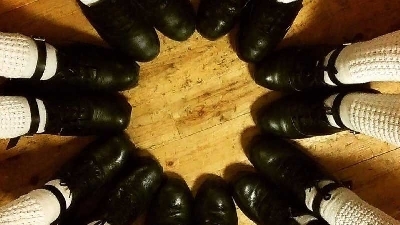 Interested in joining a progressive Irish Dance Organisation? 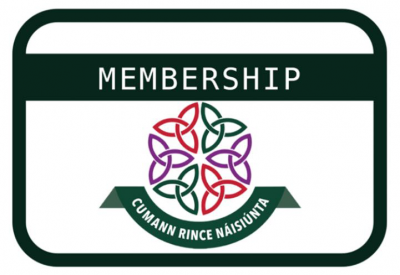 We offer membership options for teachers in training and fully qualified teachers.